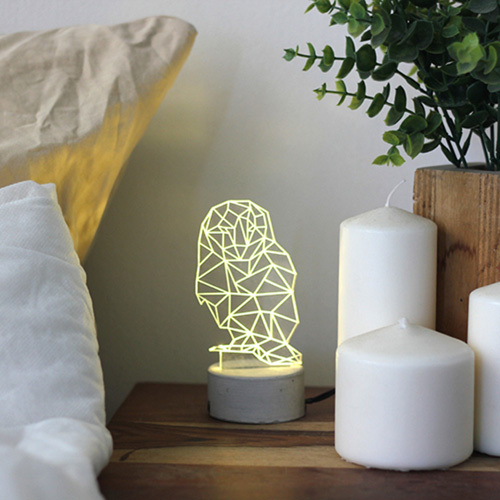 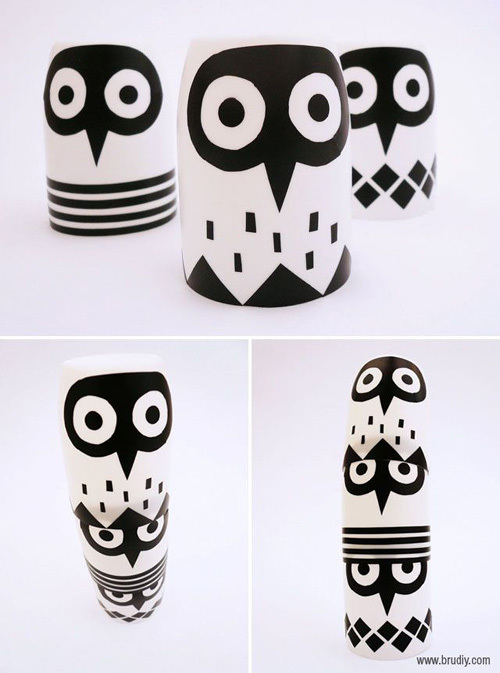 I shall wrap up for the weekend with this wonderful "Owl Night Light" tutorial by Anna the owner of the blog called BruDiy. 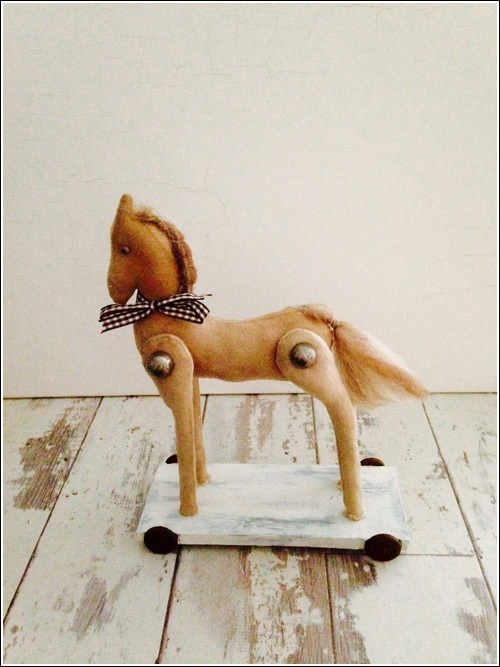 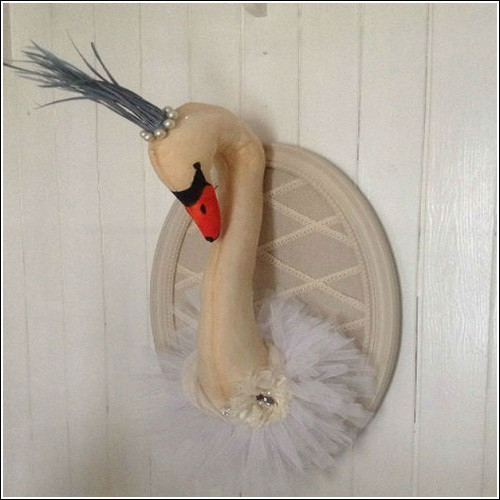 Her blog is dedicated to creative projects that are made from recycled and organic materials. 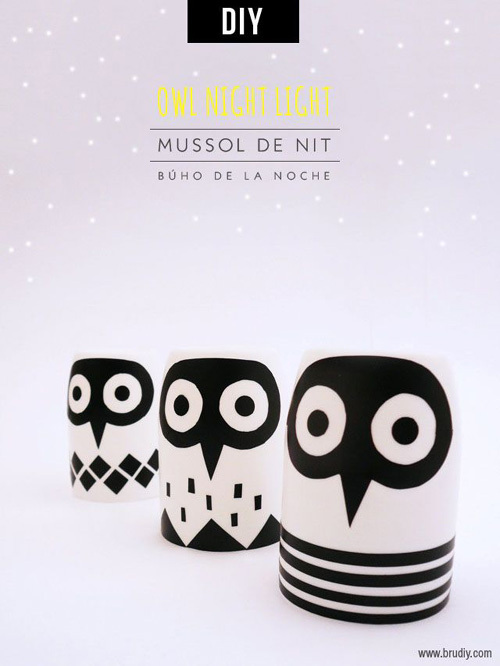 "Owl Night Light" is created using plastic bottles, scraps of black paper and a candle. 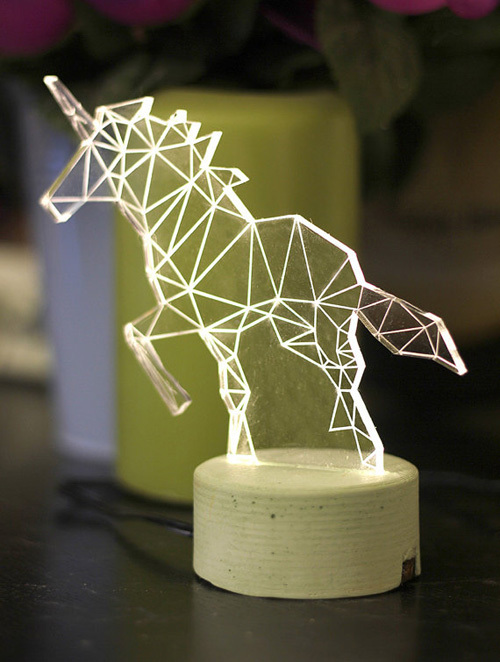 The lamp will make a great decoration for a nursery or a kid's room. 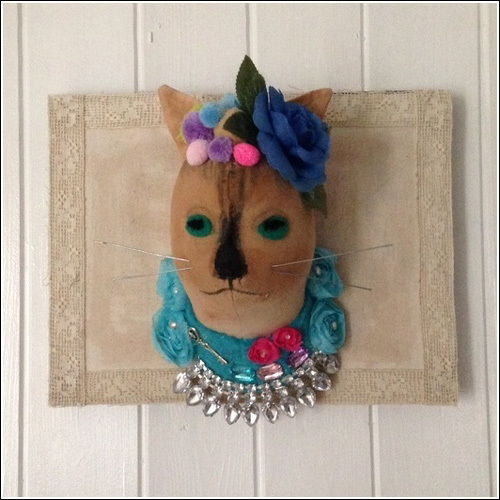 The tutorial is fun and comes with easy to follow step by step instructions with images which can be found here. 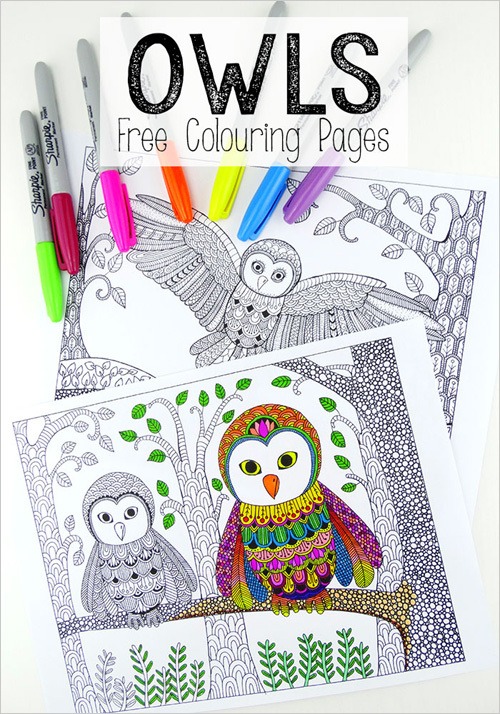 Today's freebie is these coloring pages for grown-ups that are both fun and relaxing! 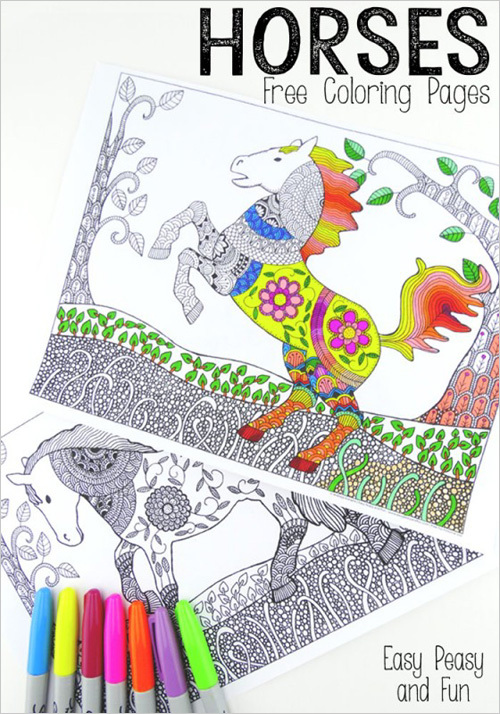 Red Ted Art have designed more beautiful coloring pages that for suitable for kids and preschoolers. 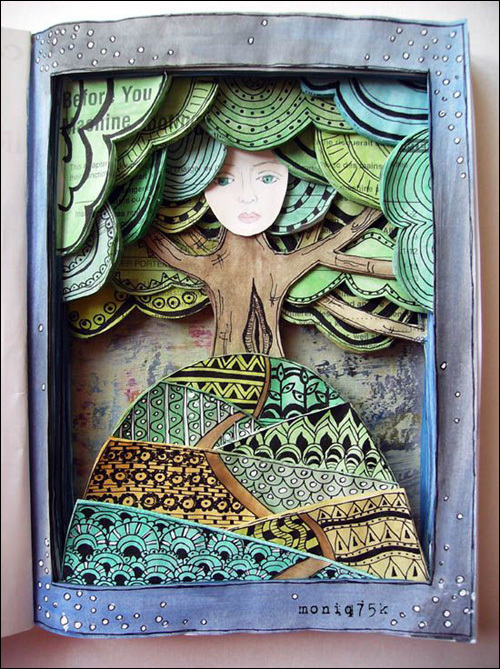 You can find all the beautiful designs of coloring pages by going here. 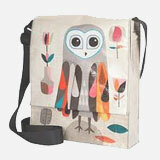 There are owls, horses, dolphins, mandalas and many, many more that can be downloaded to create your own masterpieces. 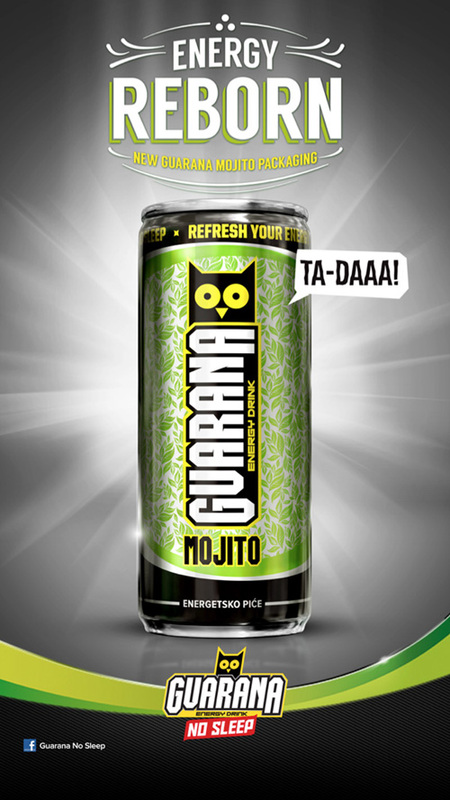 The Guarana is a popular energy drink in Serbia with the owl as its mascot designed by Marko Vajagic of Orange Studio, Belgrade. 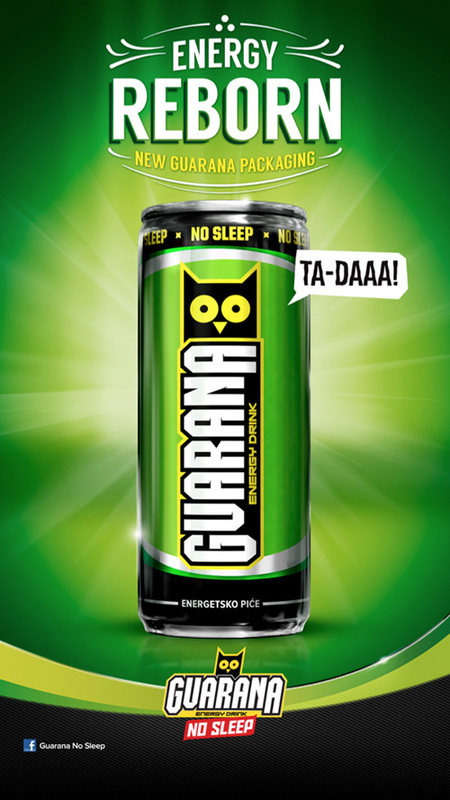 The packaging was redesigned by the company in 2003 with the illustration based on “No Sleep” theme on a cool green can featuring a catchy graphic of a hooting owl with big yellow eyes staring at you. 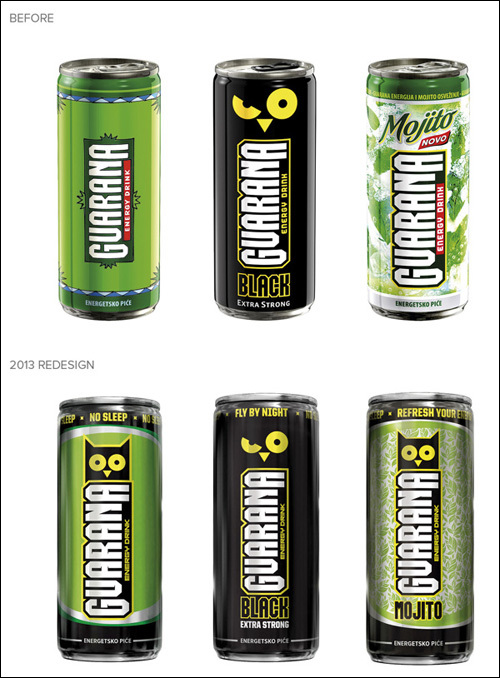 The drink is made from Guarana seeds which is a mysterious plant found in the depth of Amazon jungle naturally rich with caffeine believed to have magical powers. 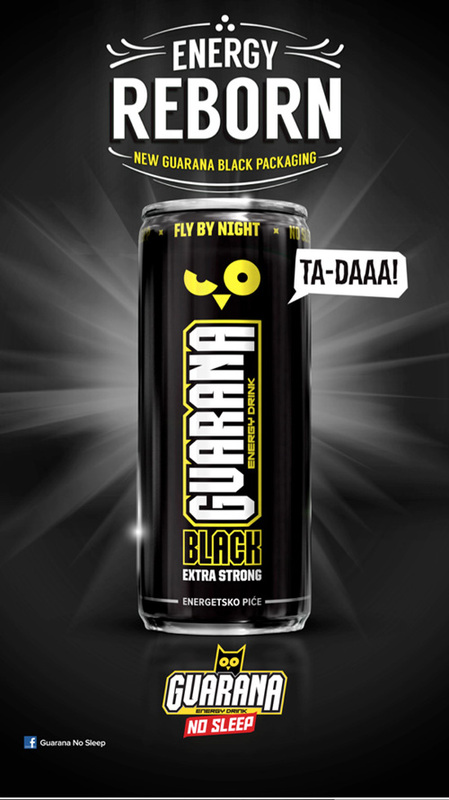 It is believed by the local tribe that the plant relieves stomach pain and renews the strength. 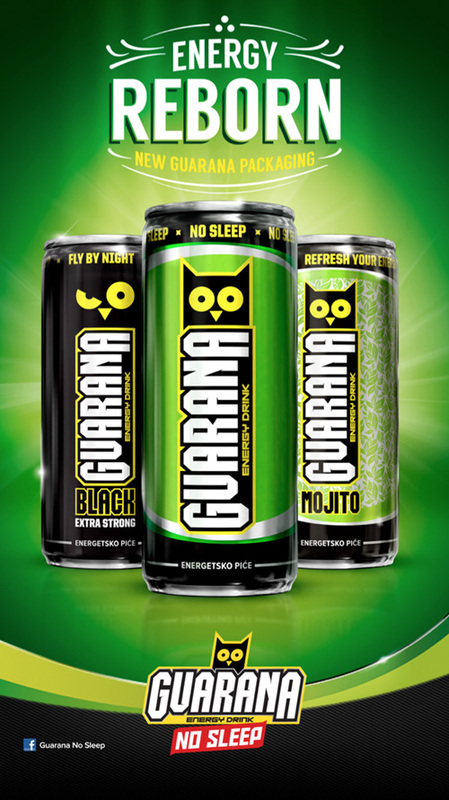 When it comes to taste, this is not your standard boring energy drink but instead comes in different refreshing flavors - Guarana Green, Guarana Black, Guarana Mojito and Guarana Kick. 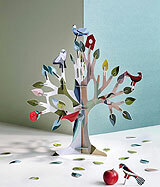 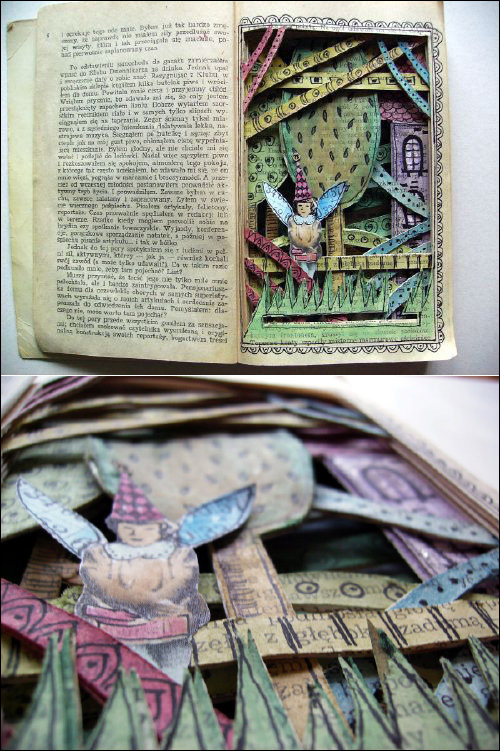 Altered books is an art form where an old book is cut, torn, glued, drawn and sown layer by layer to create an artwork. 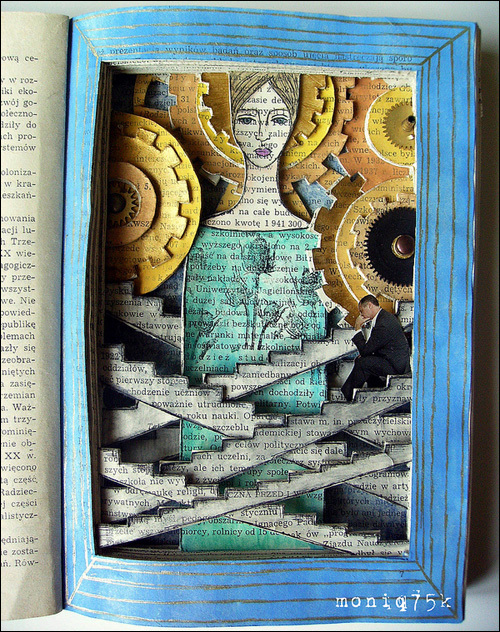 Sometimes the pages are disassembled and then rearranged in a way that the end result has an enhanced meaning often conveyed through text or phrases. 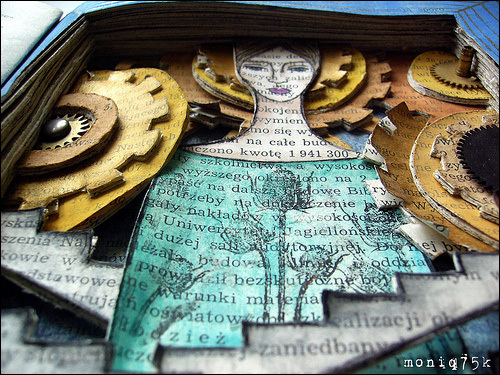 I am enamored with these altered book art by Polist artist Monika also known as moniq75k. 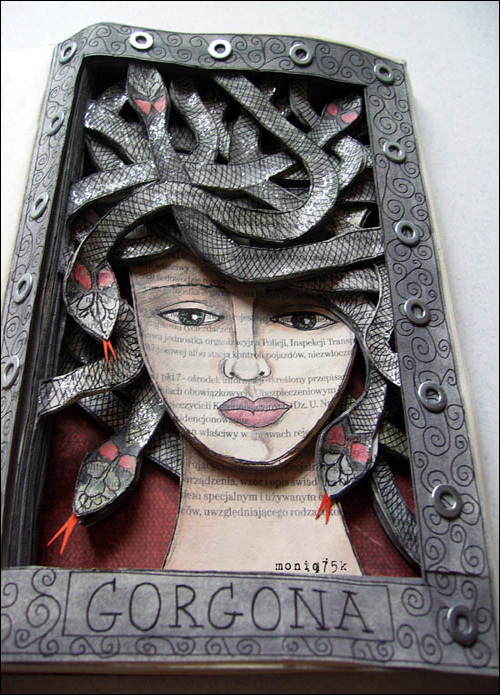 Her work is densely layered, as you can see in the images showing details above, and colorful with an element of story telling with its imaginary characters. 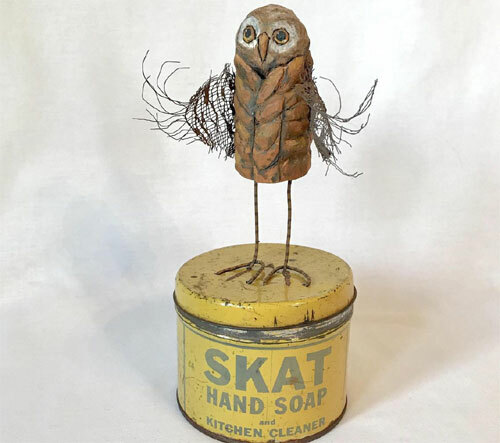 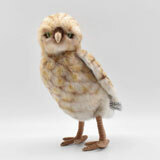 London designer Alexandra Keller the creator behind Rags and Tatters makes amazing textile treasures. 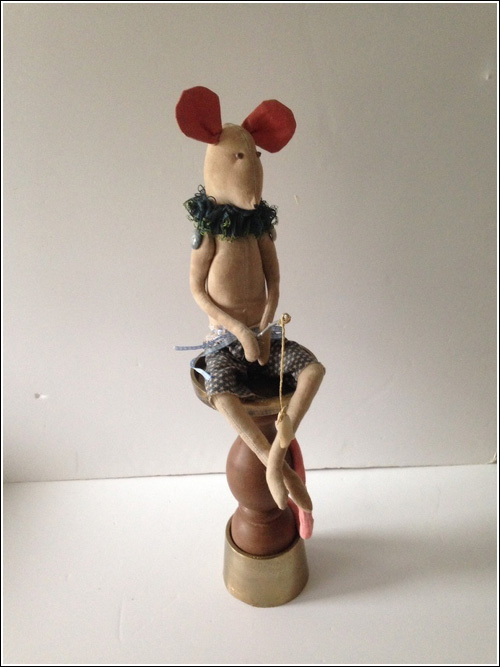 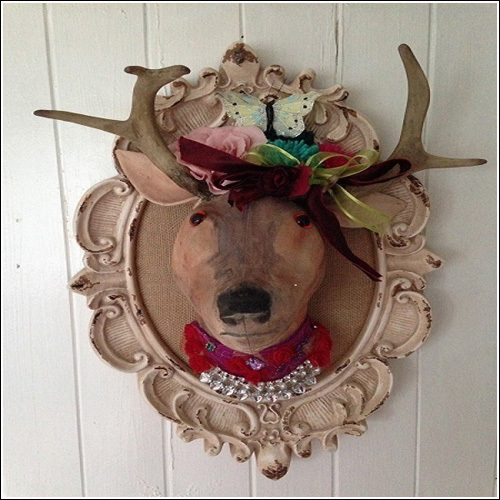 Her faux taxidermy and soft sculptures are handpainted and stained with lot of attention to detail before they are mounted on driftwood or framed. 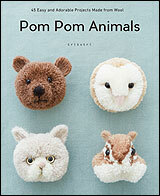 She brings the creatures to life with hand plus machine embroidery, vintage net and fabric, beads, flowers and pom poms. 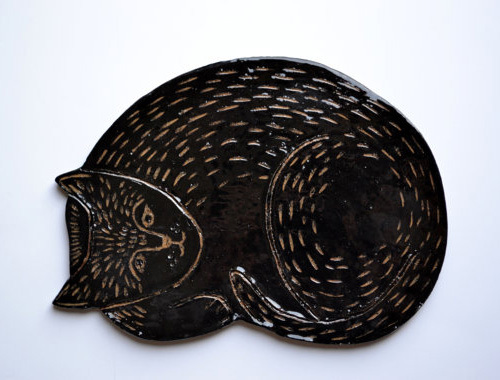 "Inspiration comes from many places or moods, but I don't like to tie myself down to any one specific thing, so I can quite literally dance off on a tangent if I see a piece of material or wood that inspires me, which keeps me always open to experimenting. 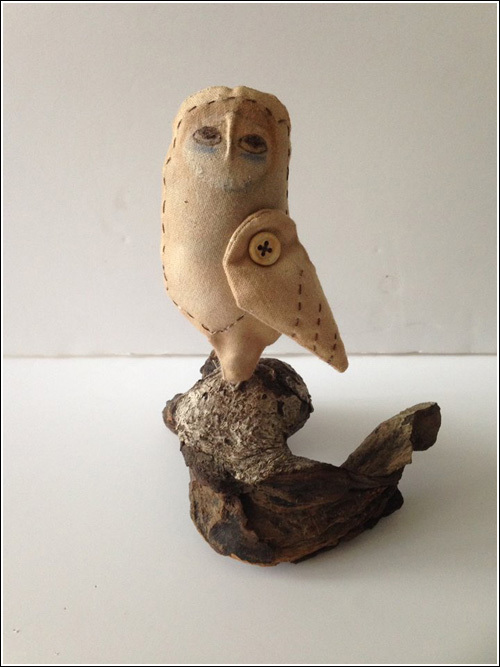 The possibilities to create and use whatever I find is endless, I can experiment with color material and stitching, so I can never get bored only more curious as to what road it all will take me." 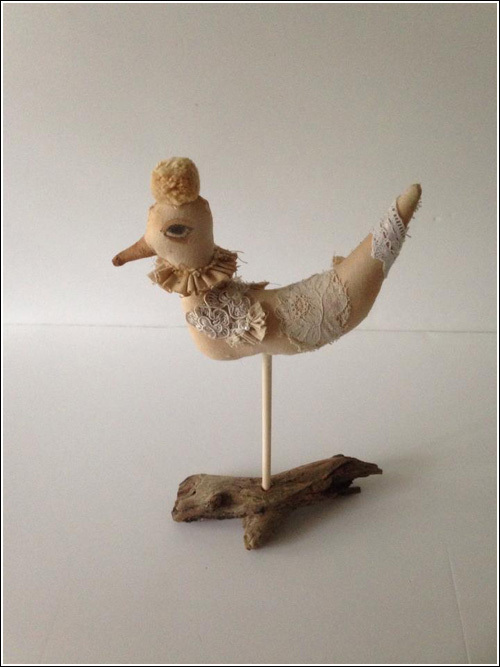 You can join her on facebook to learn more about her work and to get updates on her new creations. 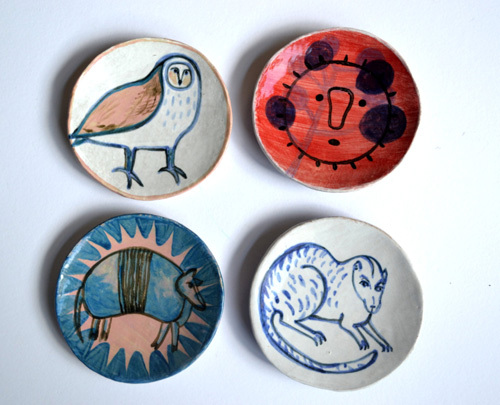 I recently stumbled across Kristen Donegan's online store and I am glad that I did. 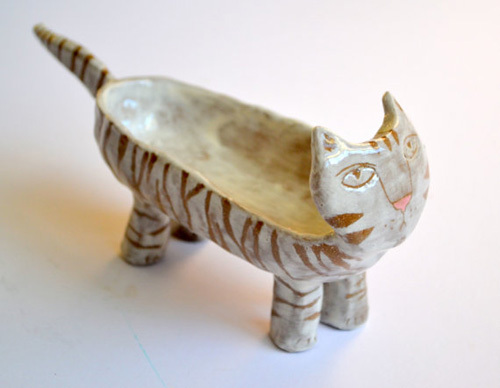 She creates a variety of wonderful handmade ceramic pieces that can be used to make everyday tableware. 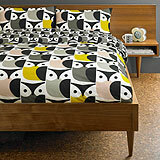 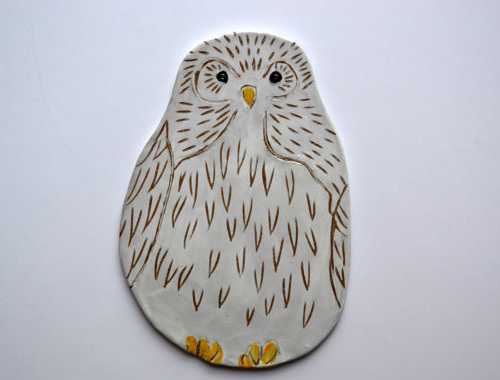 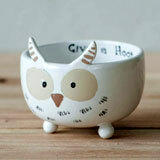 Her cheerful ceramic range includes trivets inspired by critters like owl, rabbit, cat and fox. 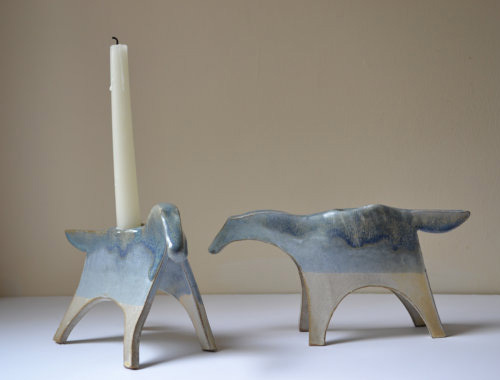 There are other beautiful functional pieces that'll brighten up any corner of your home like dishes with animal motifs, candlesticks in horse shape and tiger shaped dish. 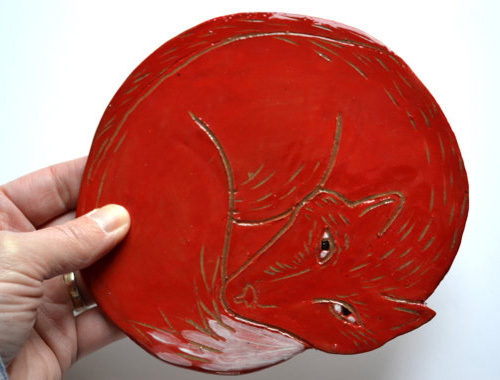 For more ceramic joy along with paper goods and original art work you can visit Kristen's online store. 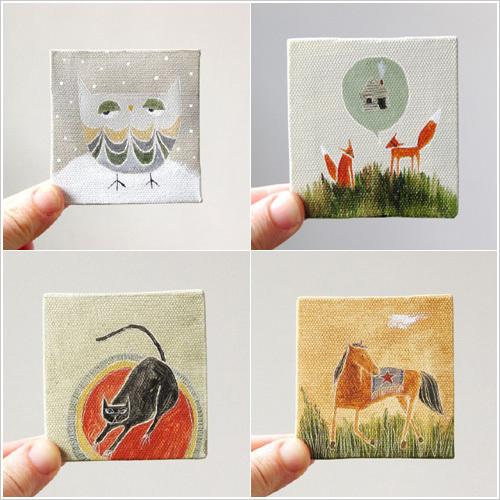 Caroline of Oh Chalet makes miniature acrylic paintings that are so tiny that they can easily fit into the palm of your hand. 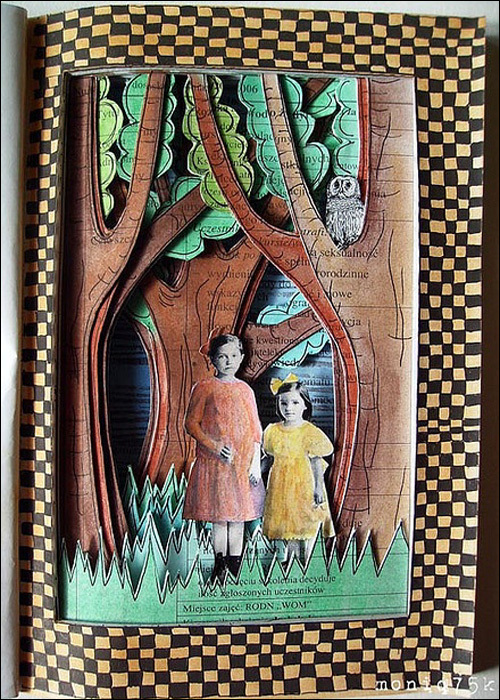 Her minuscule paintings have owls, foxes, houses and human portraits as the primary subjects depicted in soft pastels to bright vibrant hues. 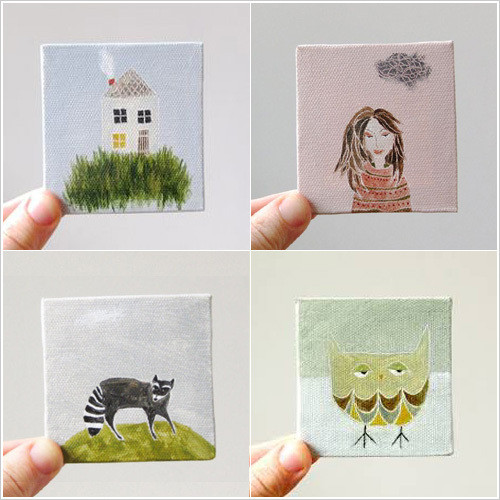 Each original canvas piece measures 3" x 3" and comes signed by the artist. 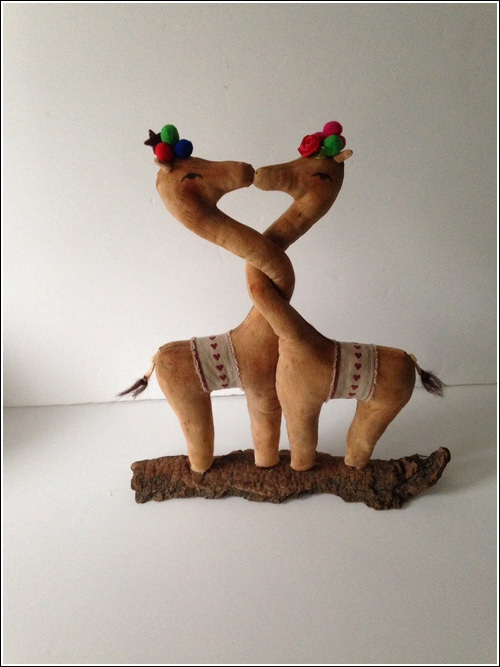 They are cute to display on easel or to hang on wall in a group of multiples. 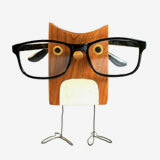 Her work has been featured on Apartment Therapy, Modish, The Storque among other blogs. 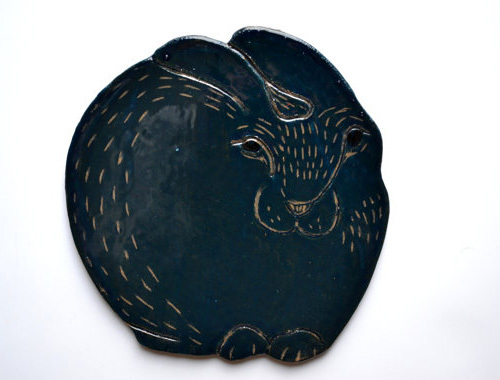 If you like, you can bookmark her online store for new work. 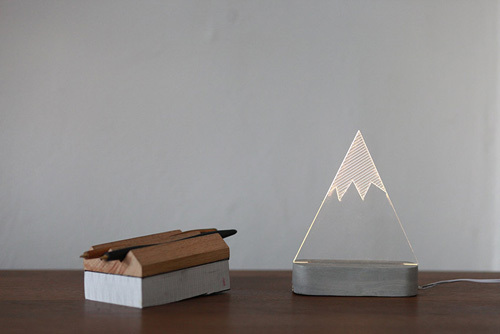 Amit Sturlesi of SturlesiDesign designed a unique collection of decorative night lights called iLLuminite. 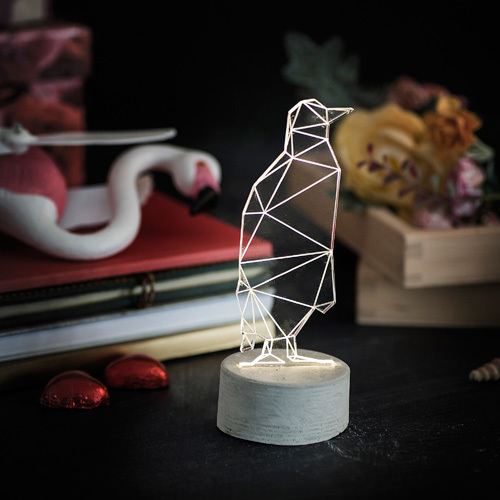 He graduated from IED Milano in Industrial Design in 2005 and worked for 4 years designing consumer and medical products before he started his small studio in Tel Aviv, in 2009. 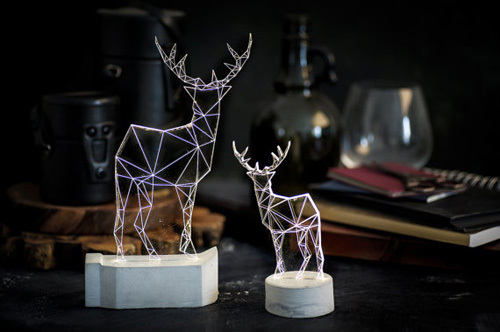 While experimenting with different materials he discovered that he could use affordable acrylic glass and durable concrete to make these unique lamps. 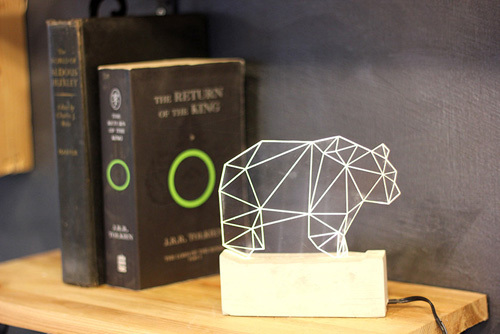 iLLuminite lamps are made from laser cut acrylic glass and are lit from below with hidden LEDs. 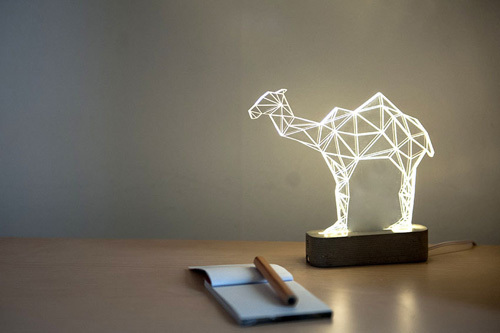 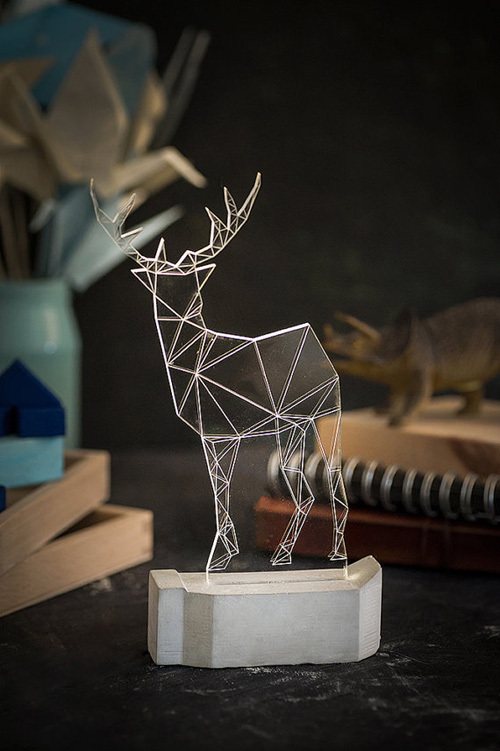 His online store offers over 50 lamps in several geometric shapes including animals, buildings, mountains etc.